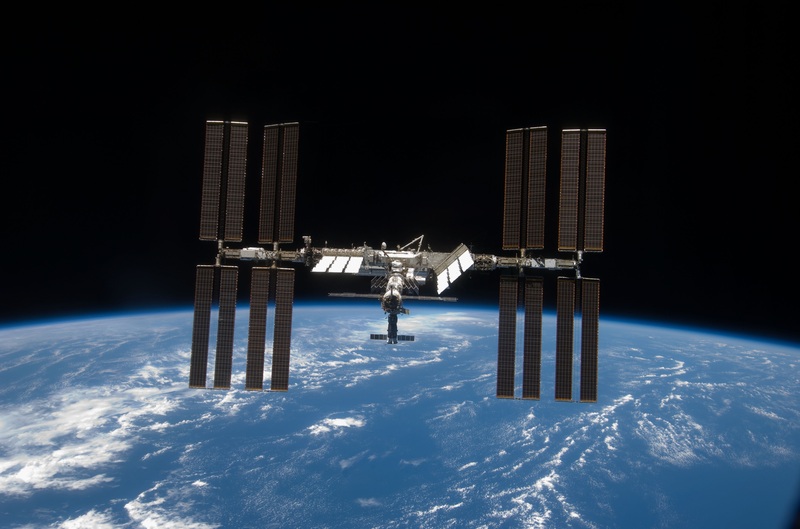 The orbital reboost was carried out by the Progress MS-02 spacecraft currently docked to the aft end of the Space Station’s Service Module. Progress MS-02 ignited a subset of its DPO thrusters and completed its burn at 14:00 UTC for a burn duration of 238.6 seconds, raising the station’s velocity by 0.45 meters per second. 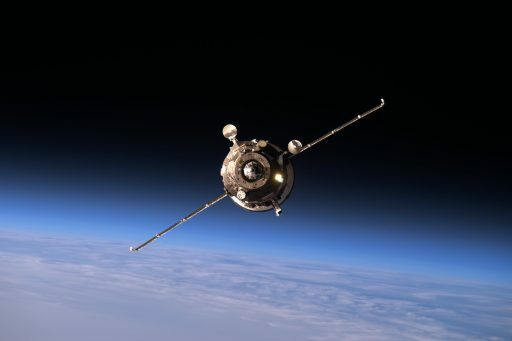 As a result, the Station’s orbital altitude was raised by 800 meters, according to the Russian Mission Control Center. 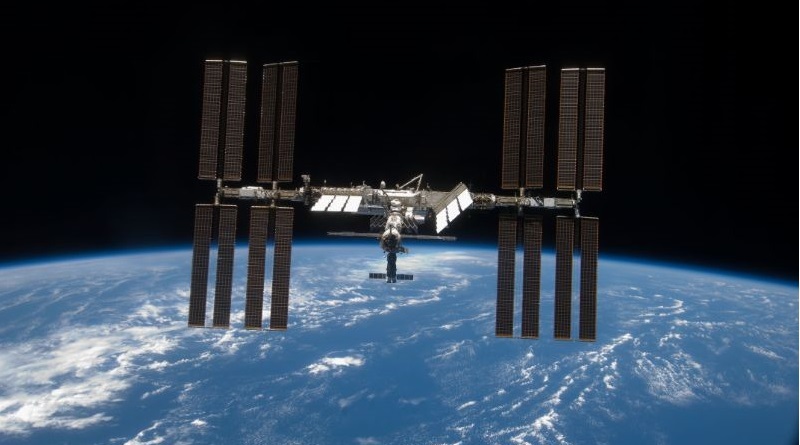 The Space Station regularly completes reboost maneuvers to maintain its orbital altitude around 400 Kilometers, countering a gradual decline in orbital altitude due to drag in the outermost layers of Earth’s atmosphere. Reboost maneuvers are also used to set up phasing for visiting vehicle arrivals and departures, to create the orbital geometry needed for efficient rendezvous maneuvers. 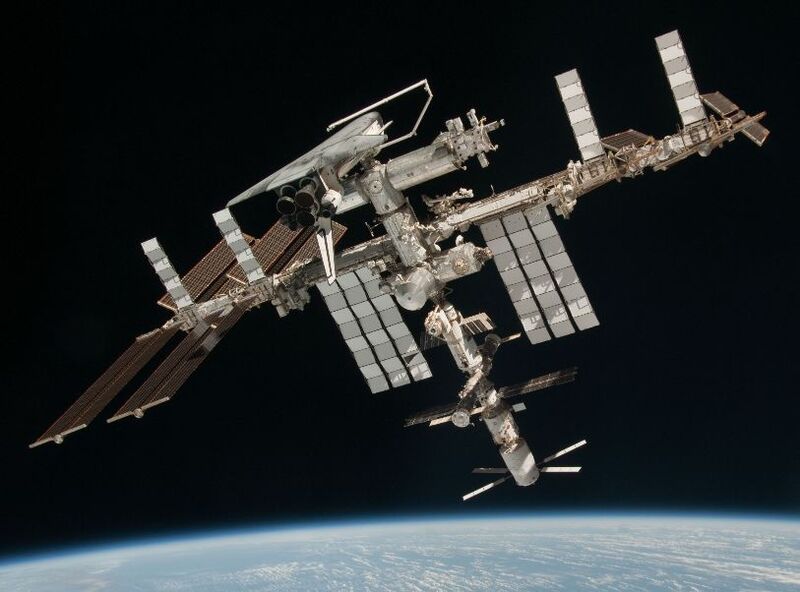 Wednesday’s ISS reboost was part of a phasing campaign for three visiting vehicle moves on the Russian side of the Space Station. It set up phasing for the return of Soyuz TMA-19M, preparing the landing ground track for the vehicle that will bring Yuri Malenchenko, Tim Kopra and Tim Peake back to Earth on June 18 with touchdown in the Kazakh steppe planned at 9:12 UTC. 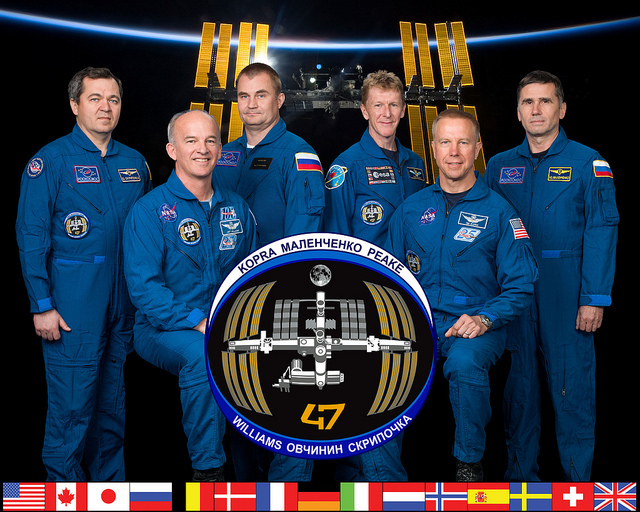 The maneuver also began preparing the Station’s trajectory for the launch of the Soyuz MS-01 spacecraft that was recently delayed to July 7. 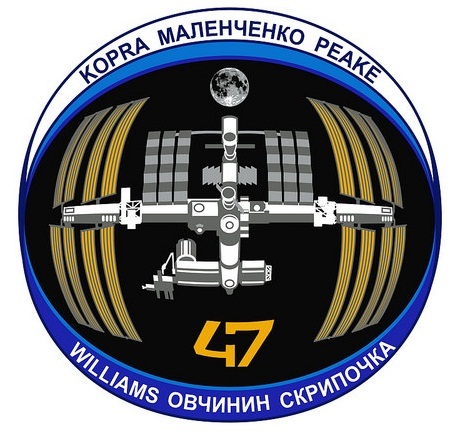 As the first flight of the new MS series of spacecraft, this mission will make use of the traditional 34-Orbit Rendezvous profile, docking to ISS two days after launch. Soyuz MS-01 will carry the Expedition 48/49 crew of Anatoly Ivanishin, Takuya Onishi and Kate Rubins, set for a half-year stay in space. Next on the firing line after Soyuz MS will be the Progress MS-03 cargo spacecraft, currently looking at a July 17 launch date and aiming for a fast-track four-orbit rendezvous to make an express cargo delivery, flying only six hours from launch to docking.